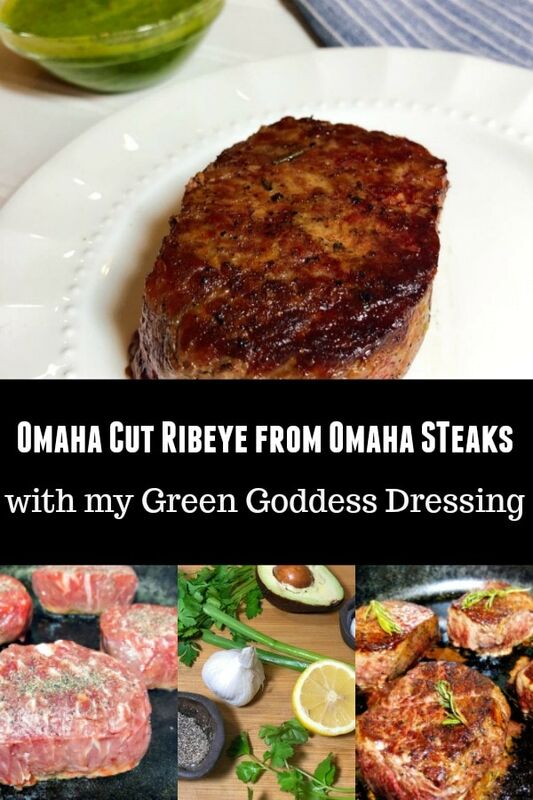 Omaha Cut Ribeye from Omaha Steaks- I Got to Try This Delicious New Steak! There is a new cut of steak that is only available from Omaha Steaks. It’s called the Omaha Cut Ribeye (OCR) and we got to try it first. Want to know what we thought? Read on! I’m sharing my favorite way to prepare ribeye and a special treat for you – my homemade Green Goddess Dressing. Yum! Disclosure: This post is brought to you by Omaha Steaks. All opinions remain 100% my own. I’ve shared with you before about Omaha Steaks. I am proud to be an ambassador and I’m a huge fan. Omaha Steaks has a stellar reputation as America’s original butcher. They are known for only the highest quality cuts of meat, all delivered right to your door (or at one of their store locations). Well, they created a brand new cut of steak. In fact, it is so new and unique, that they are in the process of trademarking this steak. It will officially be known as the Omaha Cut. It is thicker, triple-trimmed and perfectly sized. BEST RIBEYE FLAVOR – Ribeyes are exceptionally tender and exceptionally flavorful because they are loaded with fine feather marbling, which melts as the steak cooks, making it profoundly juicy and flavorful. PERFECT TRIM – With the OCR, we take the very center of the ribeye and trim off all exterior fat so all you’re left with is tender, juicy, ribeye bursting with flavor. THICK + TALL – And even better, our Omaha Cut Ribeye is THICK. By trimming all exterior fat and cutting from only the center of the ribeye, we get steaks that are round and tall–meaning, you can cook it to its perfect doneness without fear of overcooking. PERFECTLY PORTIONED – And you get all of this in a perfectly portioned steak—no massive plate-sized ribeye here. Our Omaha Cut Ribeye is thick, juicy, tender, leaner, and flavorful, in just the right size. This is by far the juiciest and most tender meat I’ve ever had the pleasure of eating. It’s a very thick cut, so in my opinion, it tastes best when you cook it rarer. But if you prefer your steak well-done, it tastes amazing that way too. Since it is cut directly from the center of the ribeye, all the exterior fat is trimmed. This means it can be cooked to whatever level of doneness you want without fear of overcooking. And without any extra fat, I was able to enjoy every single bite. There are lots of ways to prepare steak. You can pan fry them, air fry them, grill them, and bake them in the oven. I did a combination of both pan-frying and baking my Omaha Ribeye steak in the oven and it turned out perfect. First, preheat your oven. This is a very important step. You do not want to use a semi-warm oven because it won’t cook the meat evenly. Next, pat steaks dry and season with salt and pepper on both sides. Heat skillet and add 1 tbs of ghee or butter. Once skillet is hot and the butter is melted add steaks and brown on both sides for 3-4 minutes on each side. Once the steaks are browned top each steak with a dollop of butter and a sprig of rosemary. 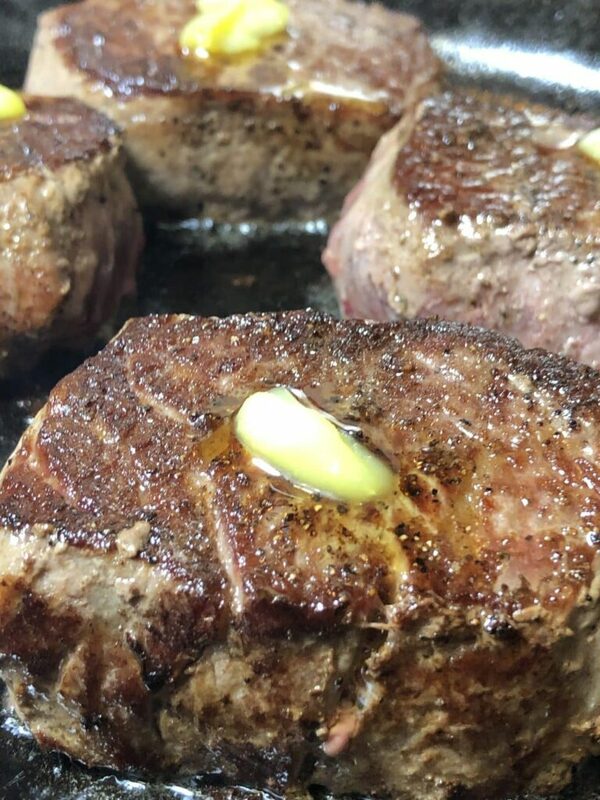 Place the skillet into preheated oven and cook until the internal temperature of the steak is 145 degrees 8-10 minutes depending on the thickness of the steak for medium. Remove from oven and let it rest for 5-7 minutes. 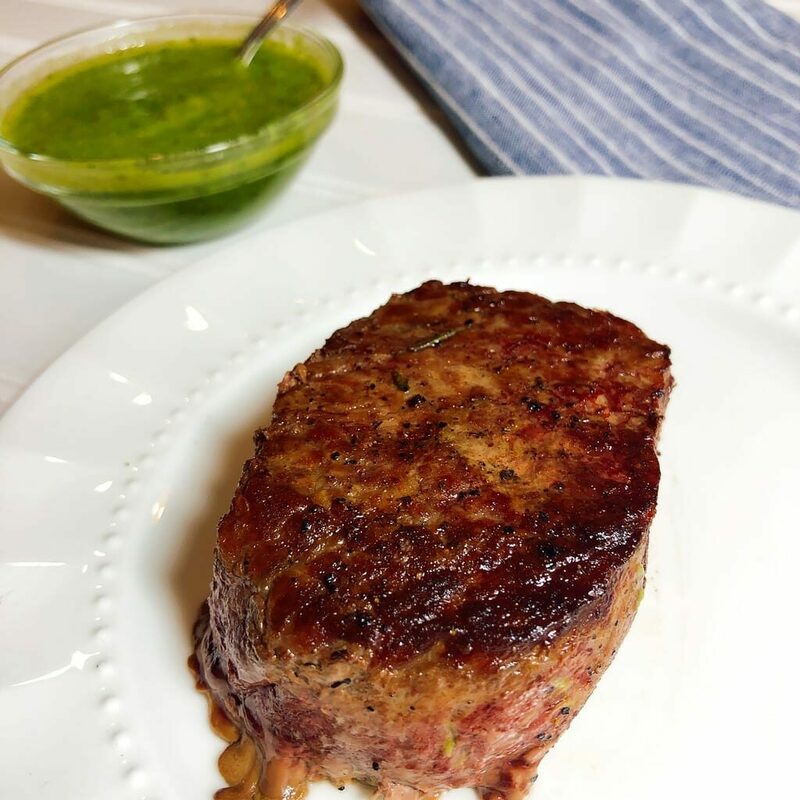 These steaks taste divine with a dollop of my Homemade Green Goddess Dressing. You can also serve the steaks with a side salad (and add the dressing on the salad). 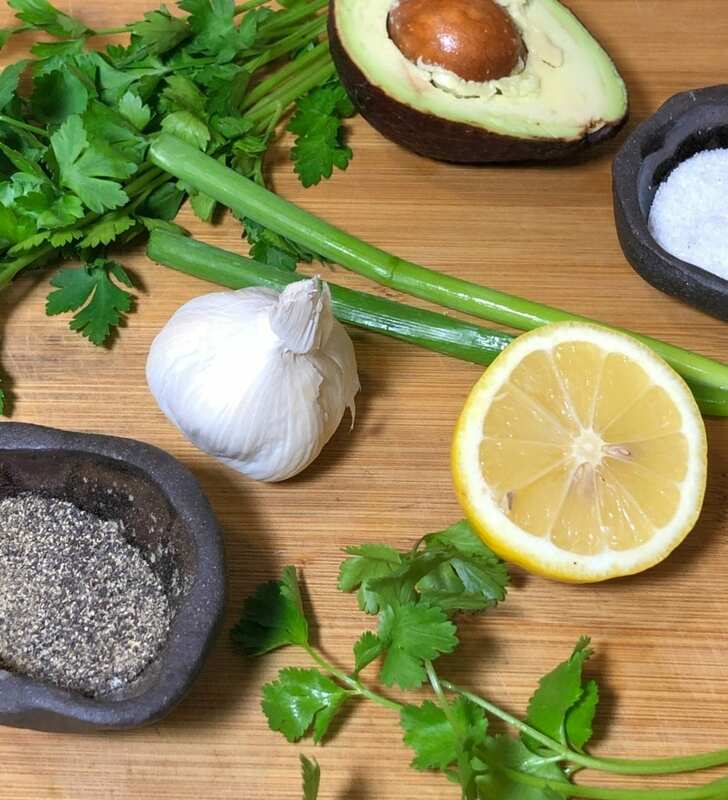 Add parsley, cilantro, avocado, garlic, salt, and pepper to a food processor and pulse 5-6 times to chop all ingredients. Place on low speed and add in olive oil and lemon juice, change speed to high and process until smooth. Here is a printable recipe card for you to use. Don’t forget to pin this post so you can have it later, you will love it! The best steaks you can make at home use the Omaha Steak Cut Ribeye, and here's my recipe. Preheat oven to 350 degrees. Pat steaks dry and season with salt and pepper on both sides. Heat skillet and add 1 tbs of ghee or butter. Once skillet is hot and the butter is melted add steaks and brown on both sides for 3-4 minutes on each side. 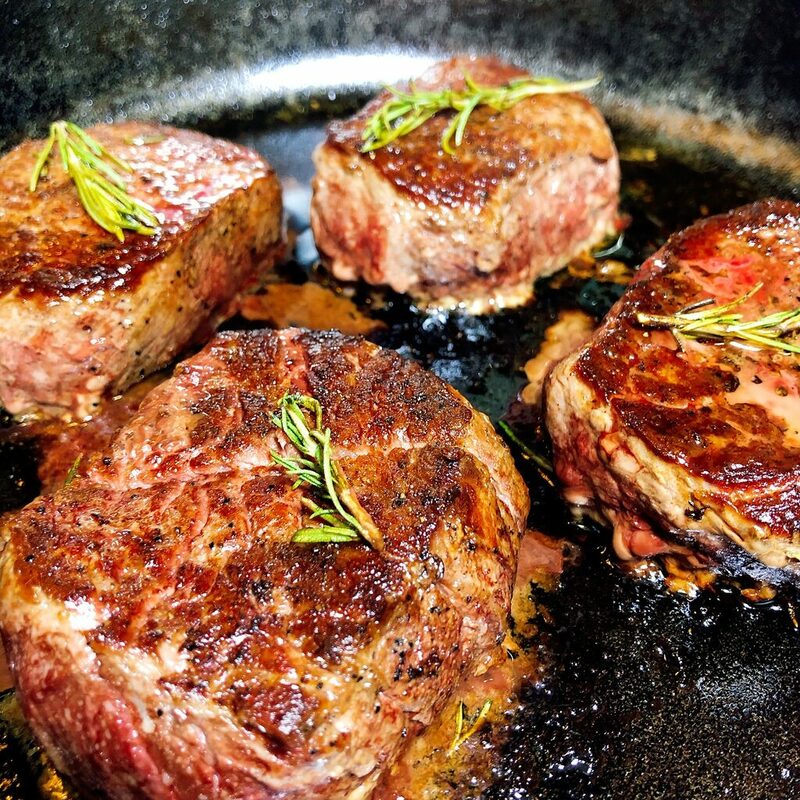 Once the steaks are browned top each steak with a dollop of butter and a sprig of rosemary. Place the skillet into preheated oven and cook until the internal temperature of the steak is 145 degrees 8-10 minutes depending on the thickness of the steak for medium. Remove from oven and let it rest for 5-7 minutes. Once you try Omaha Steaks, you’ll be hooked. Here are some of the recipes I created from their amazing food! 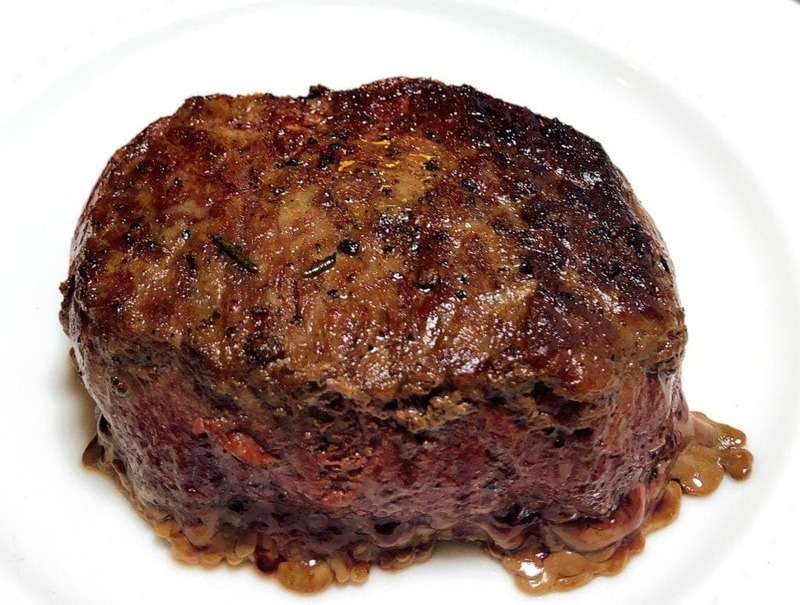 Here is a post I created with ways to save money when ordering Omaha Steaks! 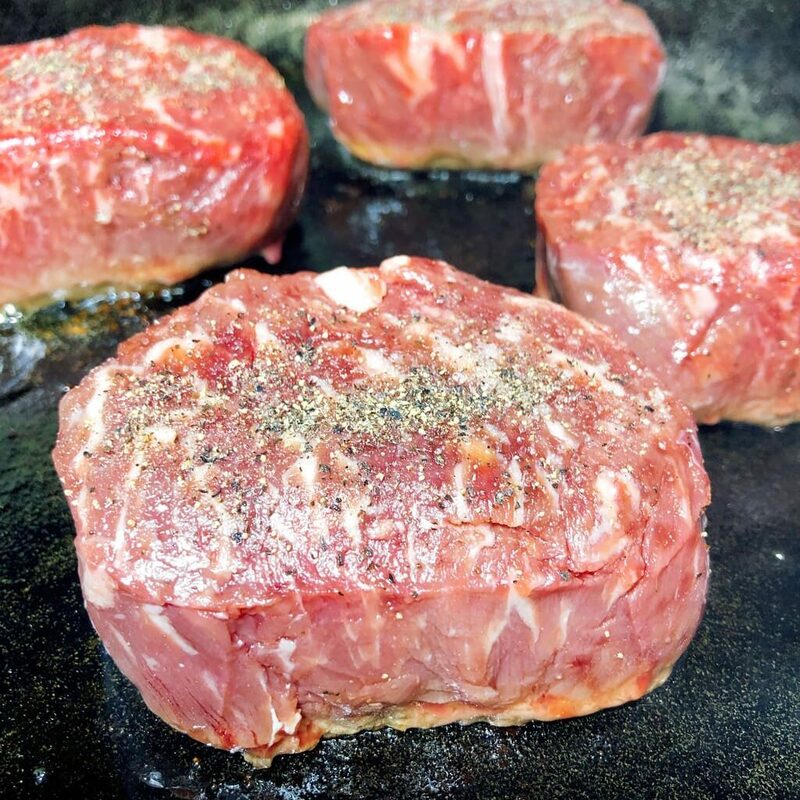 Order some new Omaha Cut Ribeye Steaks today and come back and let us know how you liked them!